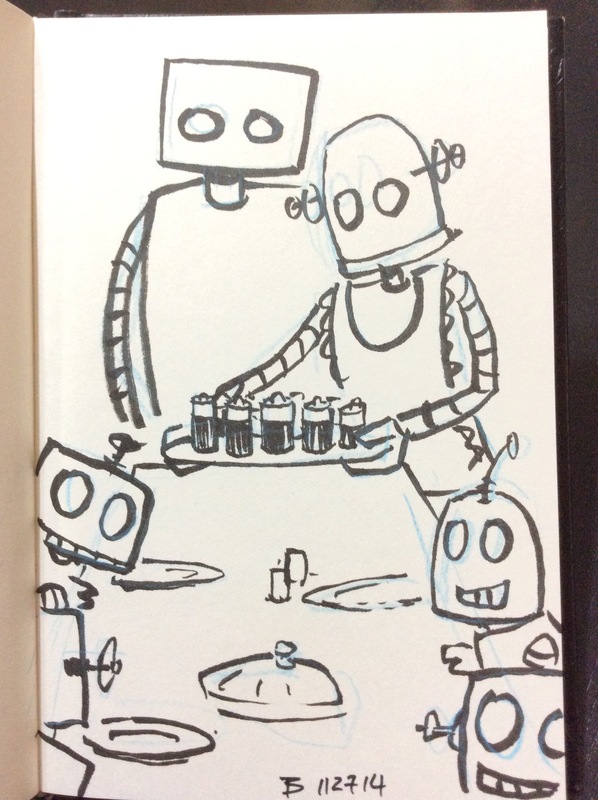 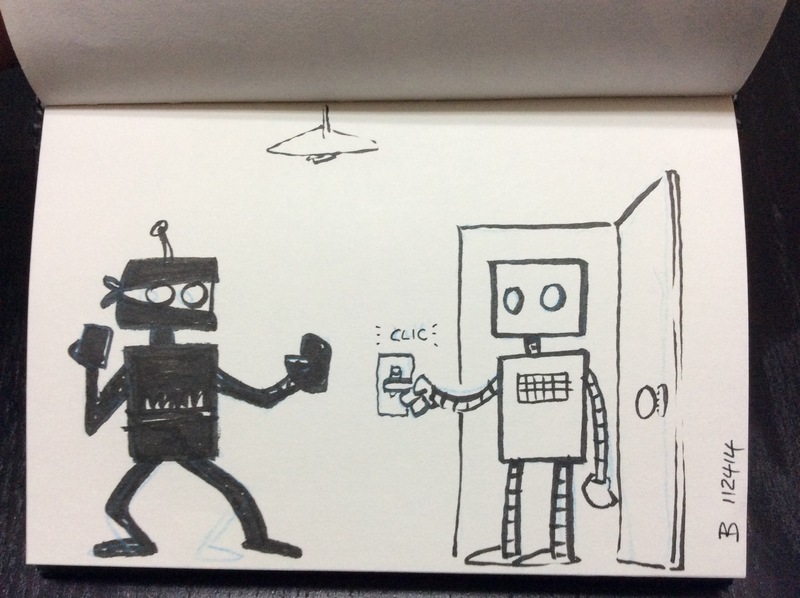 Robot of the day: Happy Thanksgiving! 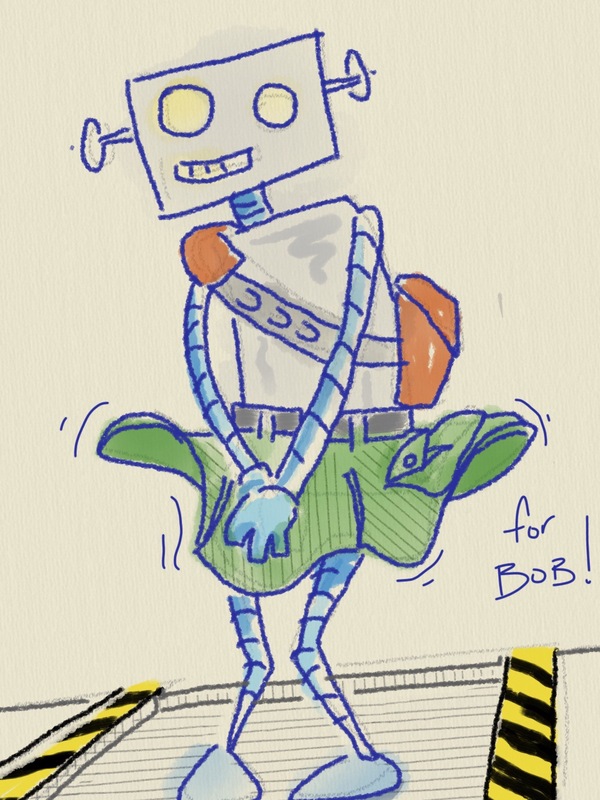 Robot of the day: Happy birthday Bob! 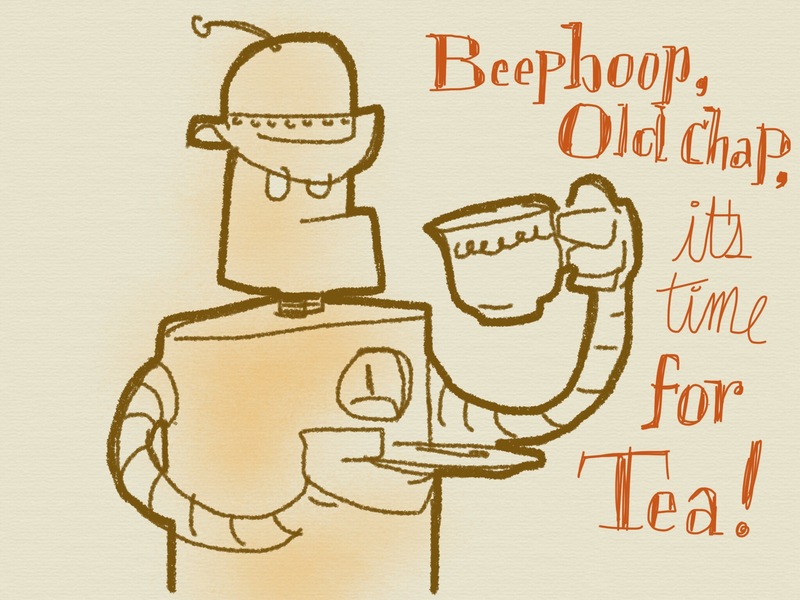 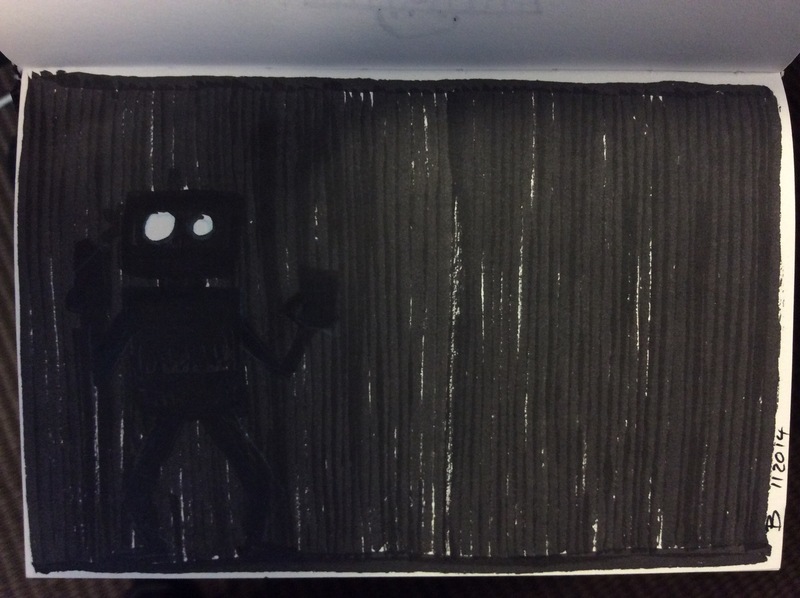 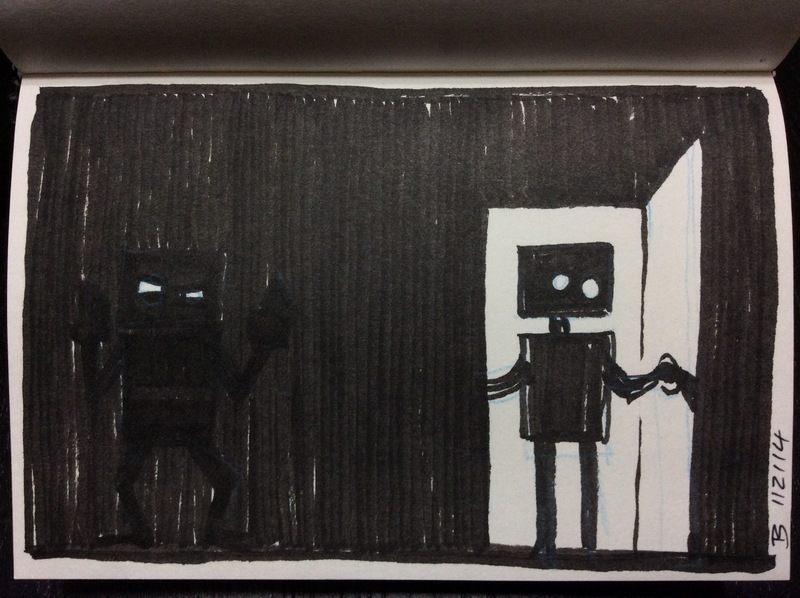 Robot of the day: Everything stops for tea! 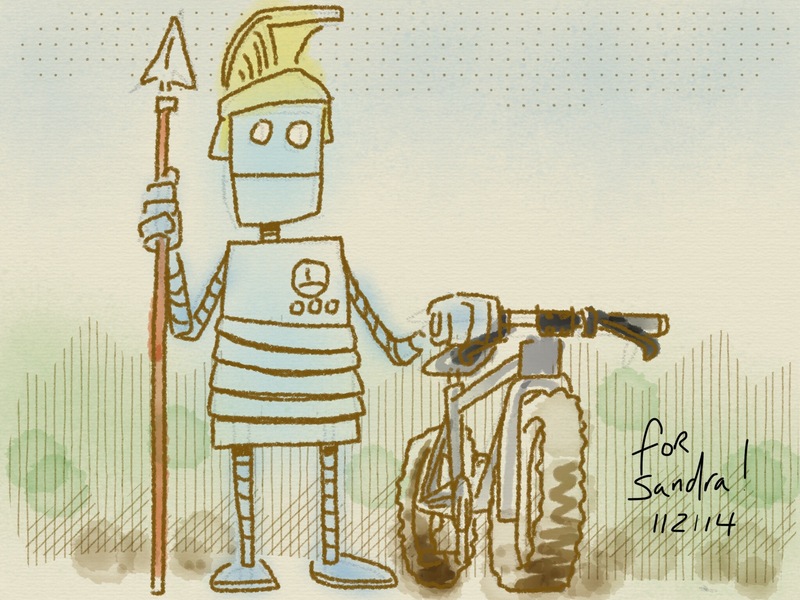 Robot of the day: Happy birthday Sandra!